The song was written by French singer-songwriter Michel Berger. 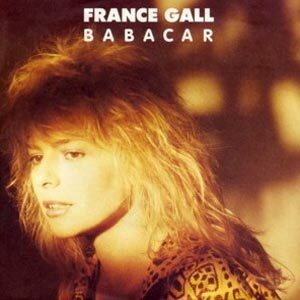 “Babacar” was released as the second single from Gall’s thirteenth album of the same name. The single was released in April 1987 peaking at #11 in France and #14 in Germany.